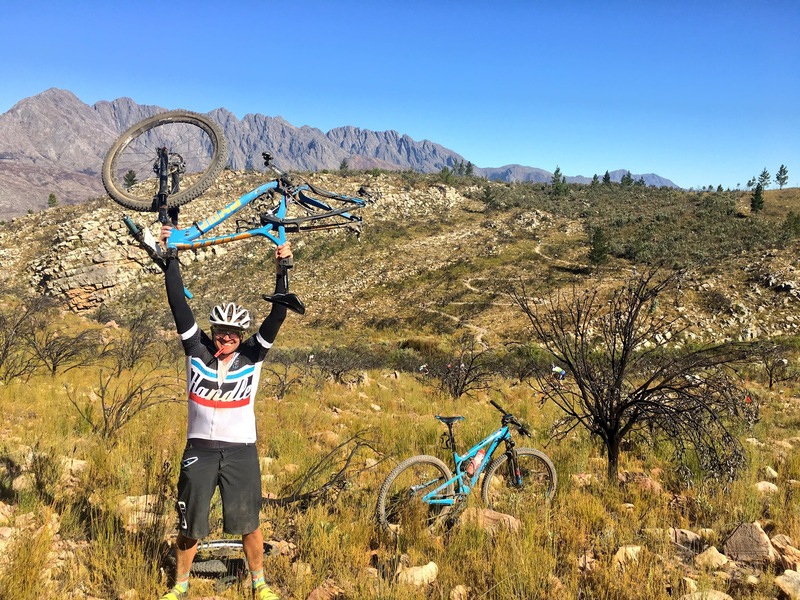 The Momentum Health Tankwa Trek, presented by Biogen, will for the first time in 2019 be able to explore the amazing Kaleo trails build by Ernst van Dyk and his team. The addition of a 4th stage ensures the race maintains it’s UCI S1 status and continues to attract global stars. Expect more amazing hospitality from Dryland and the Momentum Health Tankwa Trek, presented by Biogen, sponsors. “The opening stage will start at 15:00 on Thursday afternoon, with riders leaving in category batches. This allows the veteran, masters and mixed category competitors the chance to gauge the strength of their general classification rivals in the way that the elite men and women have been able to do with their separate start groups. The route will be 32 kilometres long, with a climb to thin out the groups before entering the brand new Kaleo singletracks, which have never been used for a race. The idea is to keep the route fun, as so far as that is possible, for the amateur riders – as we are aware of how challenge the Tankwa Trek is already. Being so short we do not expect it to shake up the general classification in the UCI categories too much, but it should make for exciting and tactical racing,” Rademeyer concluded. The 32km route will be compact and spectator friendly, staying close to the race village at Kaleo. 2018 Momentum Health Tankwa Trek, presented by Biogen, runner-up and current South African marathon champion, Robyn de Groot, is thrilled by the addition of an extra stage and the opportunities to hone her race form across four days the event now provides. “It will add a great dimension to the race” the Ascendis Health star said. “A stage in and around the Kaleo area will certainly add for some exciting spectatorship and a nice burn in both the legs and lungs for the pro’s. The rock formations and trail network will most certainly contribute to a spectacular backdrop. We need these UCI status races in South Africa, so special thanks to Dryland for adapting and ensuring their events meet these criteria! With such a short nippy distance, the time gaps are bound to be tight… but as we all know, one can lose a substantial amount of time if it doesn’t run smoothly. It’ll definitely add a nice new dimension to a fantastic race,” she concluded. The Stage 1 Route Profile. Riders will start Stage 1 in category groups. 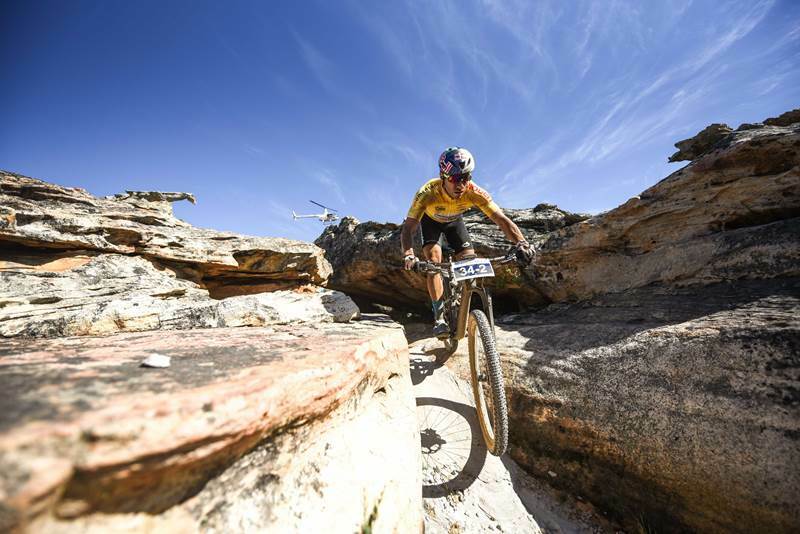 Sakkie Hanekom is not only one of the most influential men in the race, as the co-route designer alongside his brother Hannes for what will now become Stage 2 in the Witzenberg Valley, but also very skilled amateur rider in his own right. “The new Stage 1 will certainly give some extra substance to an already ‘full of flavour’ multi-stage mountain bike race, getting the rider focused before the real race starts! It’s a very welcome addition,” Sakkie Hanekom reflected. The 2019 Momentum Health Tankwa Trek, presented by Biogen, is set to take place between the 7th and the 10th of February next year. To accommodate riders traveling from further away Dryland Event Management will be offering the option of an additional night’s accommodation, dinner on Wednesday evening and breakfast on Thursday. These extras can be booked through the online entry portal. The tented village will be set up by Wednesday already so if you are traveling from afar you can add an extra night’s accommodation and catering to your Tankwa Trek entry. Please log-in to the online entry portal to do so. For more details on the route click here. 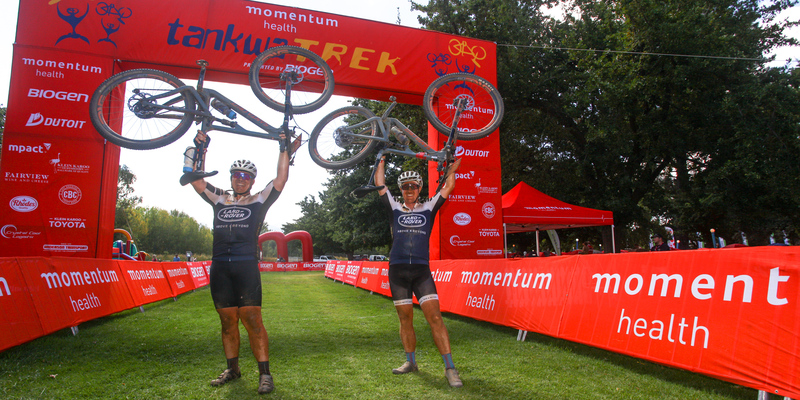 Riders will now have to complete 4 stages to earn those Momentum Health Tankwa Trek, presented by Biogen, medals.